Club Automatica is just the place you’d want to be if you enjoy either manipulating Physics theories or playing with technology. We are formed by 2 divisions – Quanta, which deals with Physics, and robotica, dealing with robotics applications. In Robotica, we deal with all things electrical and mechanical. We use different platforms to build our own wonderful creations. From simple kits like Lego NXT (yes, the plastic blocks brand, but much much cooler stuff, check out http://www.youtube.com/watch?v=e0-hmiCIShE) and VEX (for larger, metal robots) to more adventurous ones like the open sourced Arduino as well as propietary systems such as Joinmax! However, the club is not just about what we do, it’s more about how we do it. Innovation and creativity are indispensable in our arsenal of tools. In a sea of indistinguishable mechanical contraptions, we strive for the beautiful solution, poised as the guiding light for the robotics scene worldwide. Our training sessions are fully student-run. But don’t worry, we have adequate qualification and experience, having been through up to 8 years of robotics competitions nationally and internationally. However, our individual brilliance would count for nothing if we didn’t share. Thankfully, sharing is one of our favourite activities (making robots come first). By teaching one another, as well as our juniors (through RARE, an initiative for Y5-6s to teach our Y1-4 juniors), and sharing with whoever wants to listen through our Facebook page (https://www.facebook.com/pages/Club-Automatica/325436347581930). 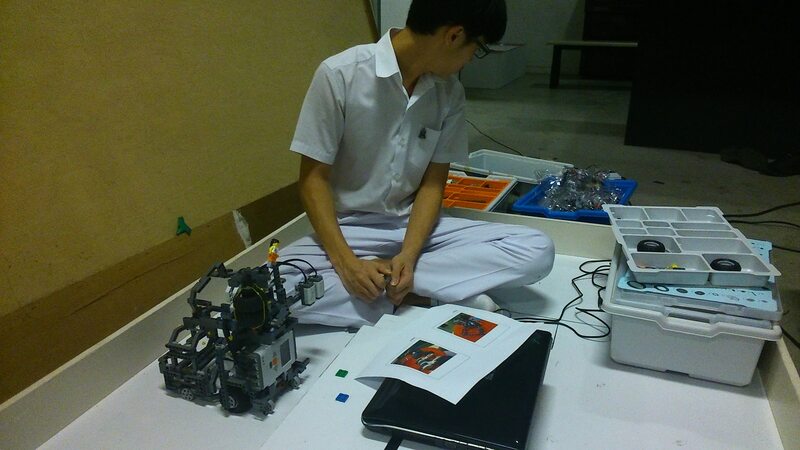 This way, we can pass on the knowledge and passion that we have for Robotics to our fellow enthusiasts personally! 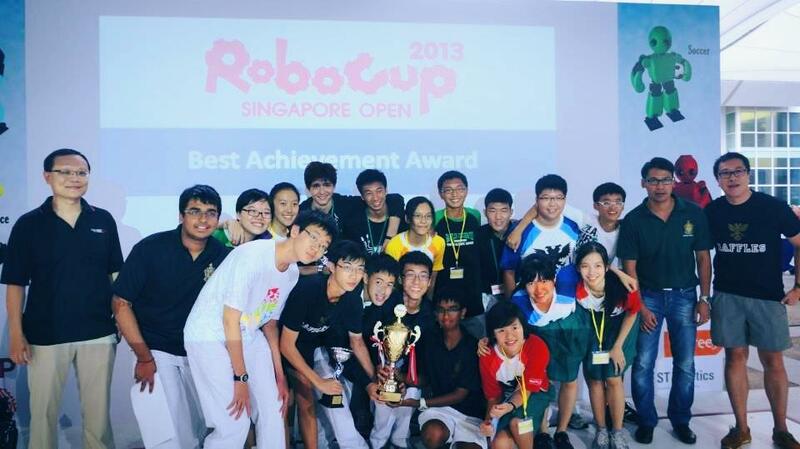 Of course, we apply these skills in the plethora of competitions we take part in such as Robocup Singapore Open & National Junior Robotics Competition. This way, we are able to pit our skills against others and expose ourselves to a variety of solutions. If you’ve got the interest, then that’s all we need! No prior experience is needed at all. As a close-knit bunch of robotics enthusiasts, we’d gladly guide you from lost soul to at least good enough to build and program a simple robot (personal commitment and enthusiasm is definitely a plus point to have to be good). If you already have the experience though, why not join like-minded people like us to further your skills and try out new ideas! Who knows, you could be the next Dean Kamen Kenneth Chow (chairman, kenneth_chw@yahoo.com.sg). In 2013, we had our division sessions every Wednesday, 2.30-4.30. This coming year however, the training day and timing are subject to change, based on our members’ availability. We’re extremely flexible about it as we believe that it would be a waste to lose out on our exciting sessions only due to schedule conflicts. Fact of the day: All our members have won at least one first placing trophy in a competition this year, definitely an added incentive to join us.